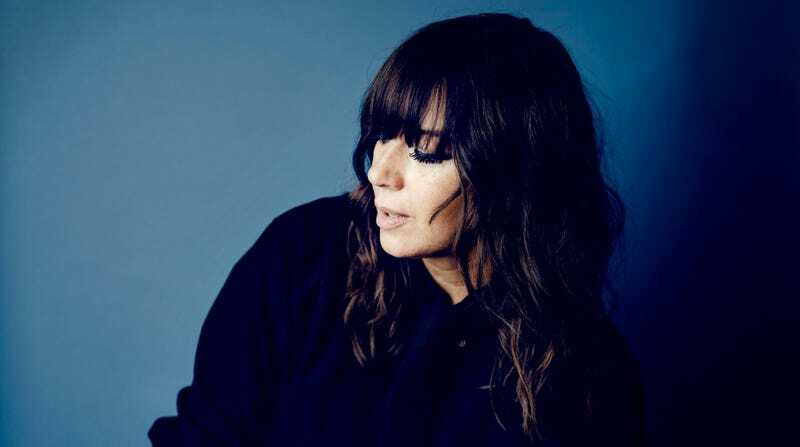 On Cat Power’s best work, this straight-shooting approach leads to revelatory resonance, and the kind of songs that burrow into the soul and take up nurturing residence. 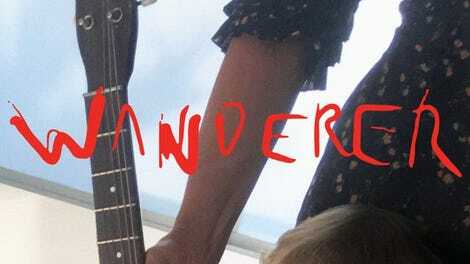 Unsurprisingly, the highlight of the first Cat Power studio album in six years, Wanderer, is the organ-cushioned Lana Del Rey duet “Woman.” A soulful anthem that blooms with confidence as it unfolds, the song in no uncertain terms condemns misogyny, gender expectations, and people who want to undermine agency. Together, Marshall and Del Rey repeat the word “woman” on the chorus like a reverential, power-imbuing invocation. “Woman” was finished later in the songwriting process for Wanderer, which perhaps explains why it sounds like an outlier—engaged and decisive, and with far different energy and a firmer structure than the rest of the album. That’s both good and bad news: Unlike previous Cat Power albums, Wanderer’s overall instrumental austerity feels slight and anemic. Songs hew toward minimal instrumentation comprising bare-bones piano; spare percussion and acoustic guitar; and occasional pops of color—a barely perceptible trumpet on closing track “Wanderer/Exit,” the occasional blush of strings elsewhere. Musically, this translates to a subdued mélange of folk, blues, and a hint of gospel, although these influences are also subtle. The vaguely ominous “In Your Face” has the weary whimsy of a Jon Brion movie soundtrack cut, even if the lyrics are a subtle condemnation of American hubris, and “Me Voy” (translation: “I’m going”) has meticulous, Spanish-influenced guitar. There’s nothing inherently wrong about Wanderer being mannered—but, unfortunately, the album’s subtlety is also often its undoing. For one thing, its arrangements are too insubstantial to support such an unadorned instrumental framework. The shapeless “You Get” is less than four minutes long, but meanders along and never reaches a satisfying denouement, while the impossibly sad undercurrent of “Nothing Really Matters” is undercut by monotonous piano. Wanderer’s rare extra sonic details also tend to be distracting rather than illuminating: “Horizon” has a plodding tempo and harmonies in the form of digitally altered vocals, as if Marshall is being mirrored by a robotic version of herself. Marshall’s frustratingly even-keeled vocal delivery also mutes the impact of Wanderer. The verse of “In Your Face” with the lines “With your safe and your document in its place / Your money, your gun / Your conscience sweet like honey”—a rather stunning image that hints at intrigue —is no more distinctive or telling than other areas of the song. Even a cover of the Rihanna-popularized barn burner “Stay” is restrained, tentative rather than urgent. This vocal approach is frustrating, as Wanderer’s oblique references to political discord, as well as moving ruminations on the pain of physical and emotional distance, are weakened by what feels like nonchalance. On the positive side, Marshall’s voice itself remains pristine and spiritual, with the dusky timbre of a fall sunset, and capable of capturing multitudes. “Robbin Hood” somehow conveys sadness, wariness, and danger all at once, and she exudes gravitas on the gospel-inflected, blues-hymn title track. “Black,”a song said to refer to a period when Marshall had friends succumbing to addiction, is even more compelling. Lyrically, the song personifies the titular character as a wicked, shadowy being with malevolent intentions. Accordingly, Marshall’s voice takes on a solemn pallor—something underscored even more when she ends the song by repeating the phrase “angel of death” over and over, as if she herself were caught in the haunted darkness. It’s another standout track on the album, and affirms that Wanderer isn’t lost, exactly, but could use more concrete emotional landmarks to keep it on a focused path. LeBron&apos;s Hair Is Gone Again. What The Hell?